DSV 2012 Black Friday-Cyber Monday Blowout-Best Prices Of The Year Weekend Sale!!!!! It is hard to believe that another Thanksgiving is already upon us. We would like to wish everybody a happy Thanksgiving in the company of their loved ones. In order to thank all of our friends for their continued support, we would like to have our fourth annual Black Friday - Cyber Monday Blowout Sale. Due to numerous requests from our customers, this year the sale will be running from Thursday - Monday. Since many people are on the road for the extended holiday weekend, this will allow everybody to take advangage of the window of opportunity. 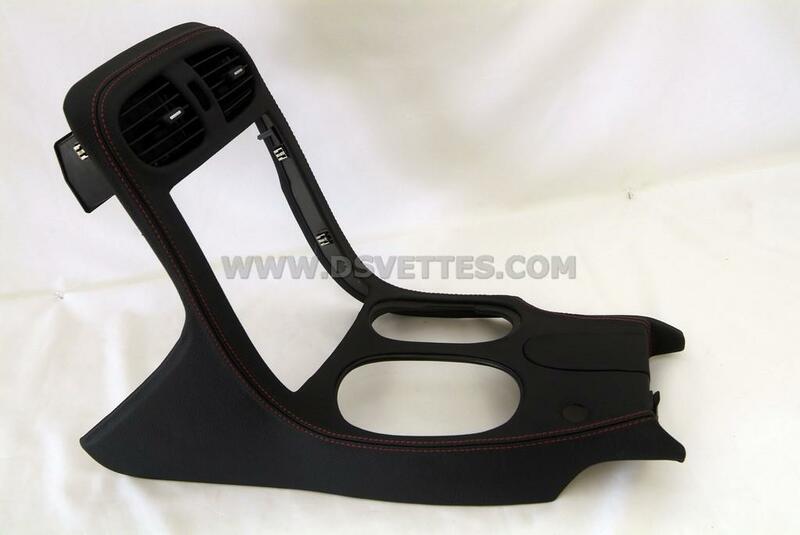 We are planning many great specials on a wide variety of parts at the best prices that you are going to see all year. This special is going to run from Thursday 11/22 starting at 8:00 p.m. EST through Monday 11/26 at 12:00 midnight PST. By Thursday at 8:00 p.m., we are also going to have a special link on our webpage - dsvettes.com. 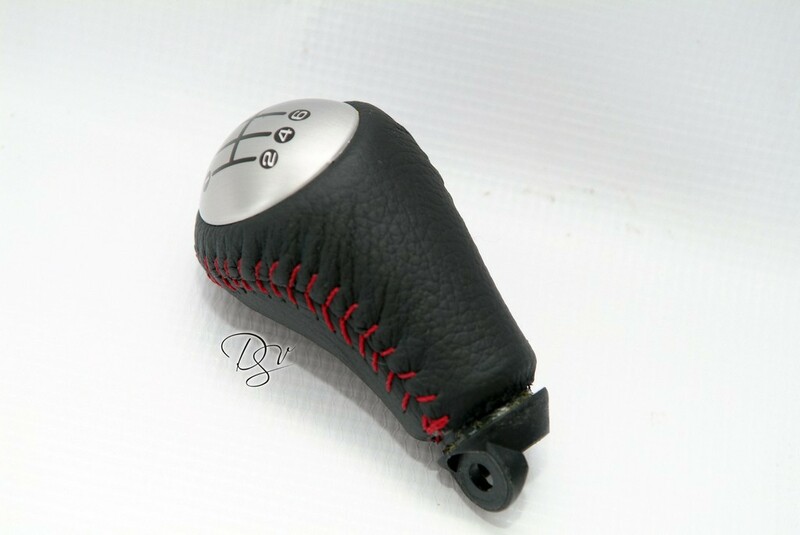 You will be able to take advantage of the special pricing there as well and anybody who orders through th website will get a FREE leather credit card holder. The special prices are also available thru some of our distributors. This is the perfect opportunity to get stocking stuffers for Christmas. If our voice mail kicks in, please leave us a message and we will get back to you as soon as possible. All of our other products not listed here, automatically have a 20% discount. Not all products for the special are going to be listed on our website, so if you don't see it there, please don't hesitate to give us a call. 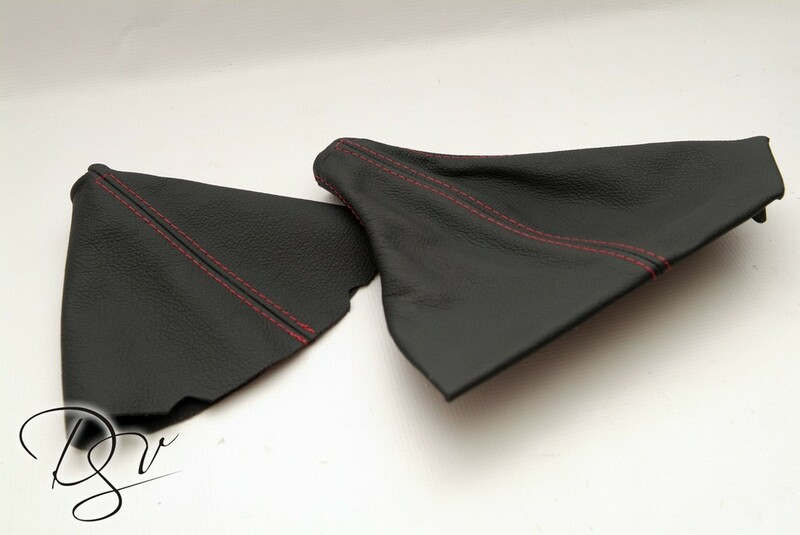 After your website order is placed, we will be contacting you to get the specifications for the leather, stitching, etc. We will start calling for specifications on Tuesday 11/27. All other products which are not listed here are going to be discounted 20% off the regular price. Last edited by DS Vettes; 11-23-2012 at 04:49 AM. 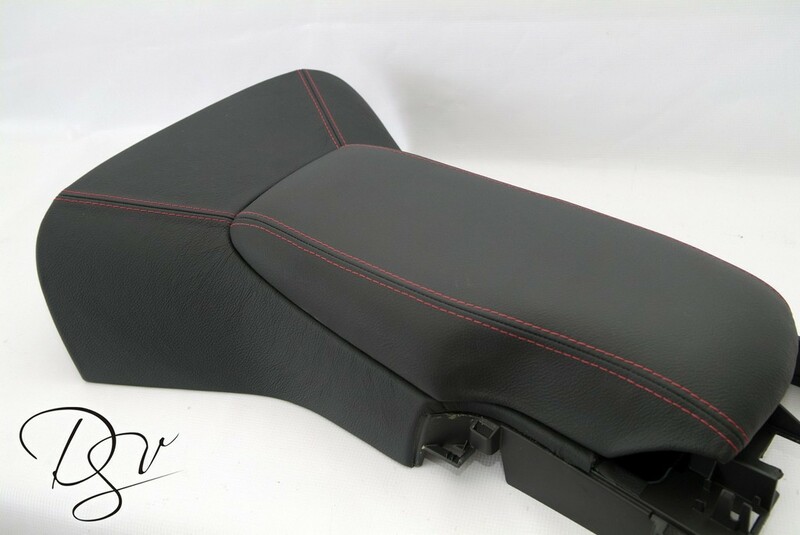 Any pictures of the seat belt wraps? Can't locate pics on your website. which wheels is this one out of the ones pictured? 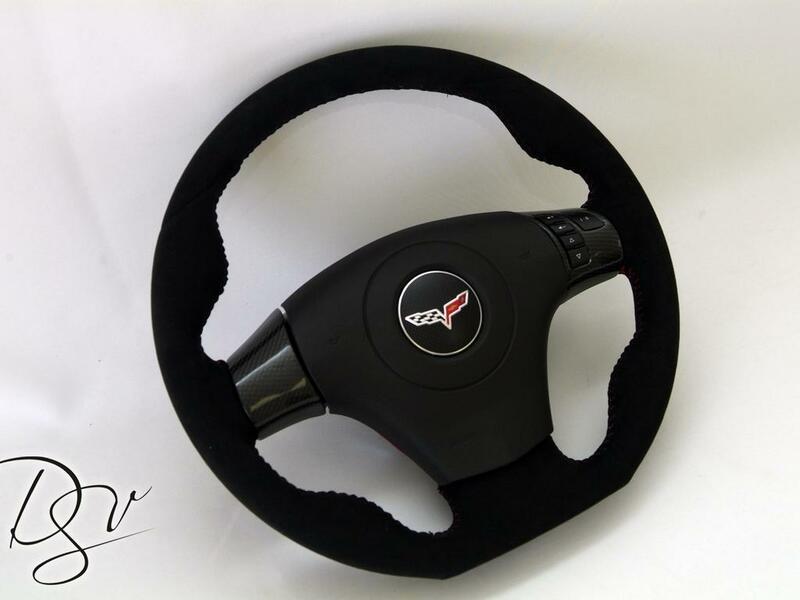 I don't see the first steering wheel pictured with a name, which model is that? Thanks DSvettes. I will call as well, do you do the auto shift *****? Yes, auto shift ***** are available. 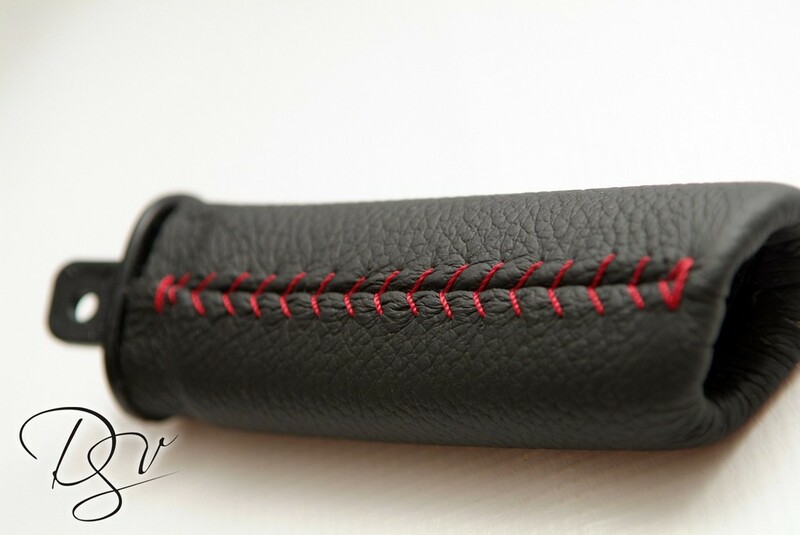 How about a leather wrapped dash pad with red stitching. 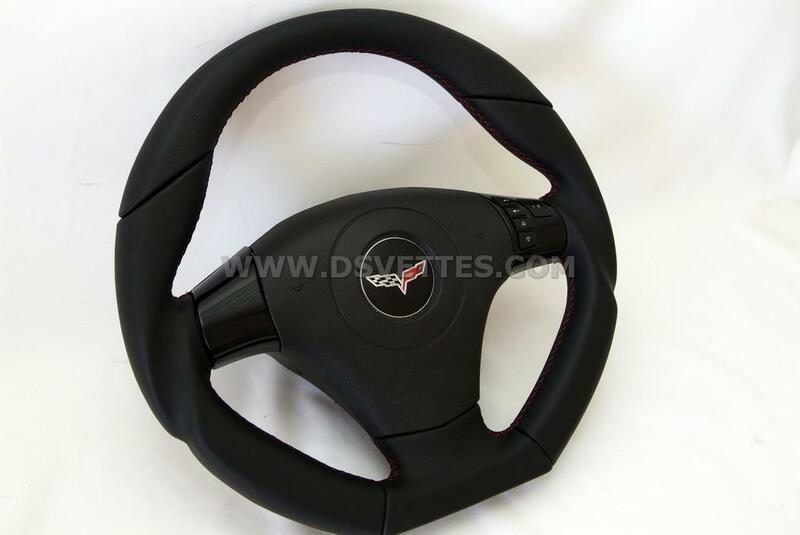 i already have the readio bezel and shift **** boots, e brake and boot. would love to have the doors done but cant bite that off right now. This my how to on how to install the ambient lighting but it'll show you how to remove the radio bezel. 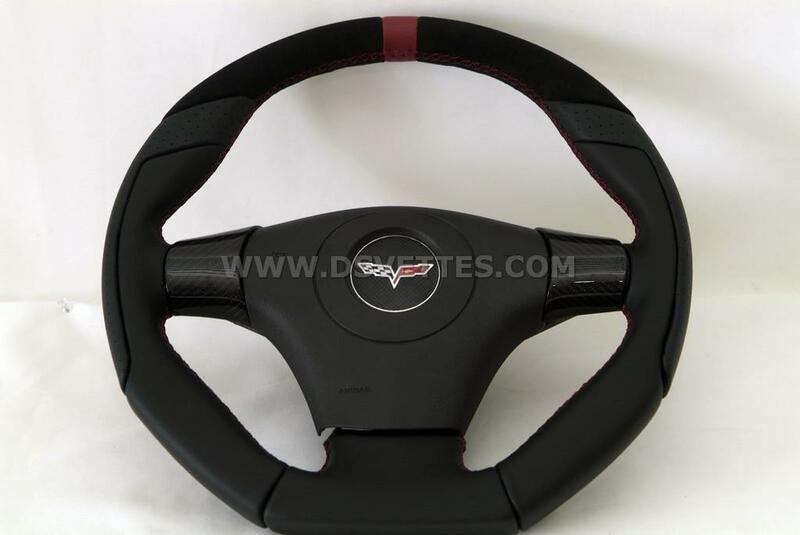 Here is a link to the different styles of steering wheels. Sorry, but we are not doing dashboards anymore. The last 2 that we shipped arrived broken to their destination. The only ones we are doing is for customers bring in their car to have it installed at our shop. 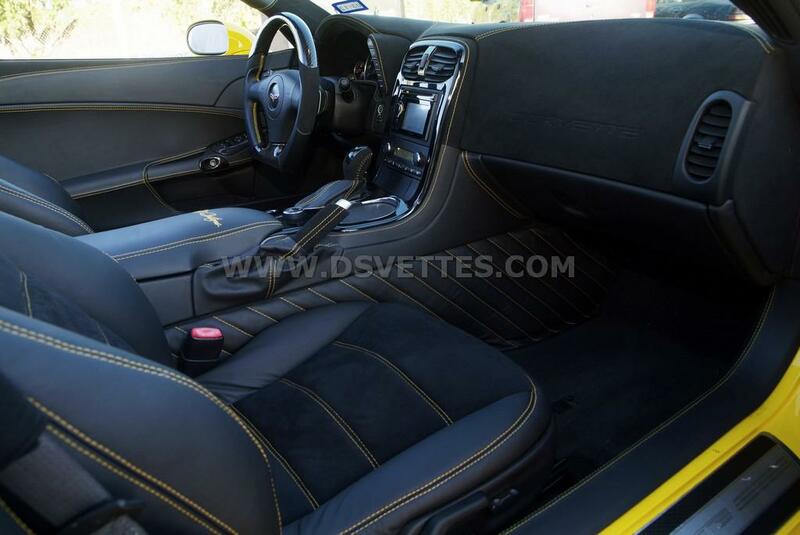 Just placed my order for a A6 shift **** and shift boot, e-brake handle and boot, and a new center console lid. 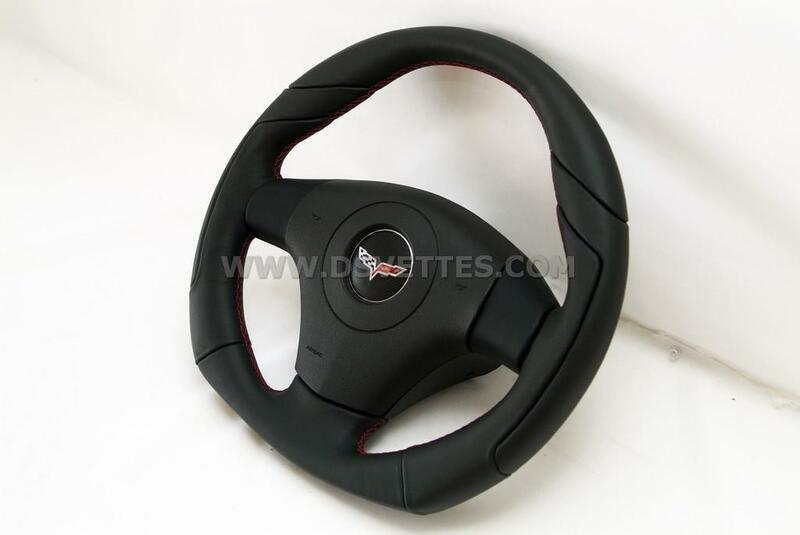 All these are in ebony w/titanium stitching to match my 4LT interior and DSV steering wheel from last years group buy!!! 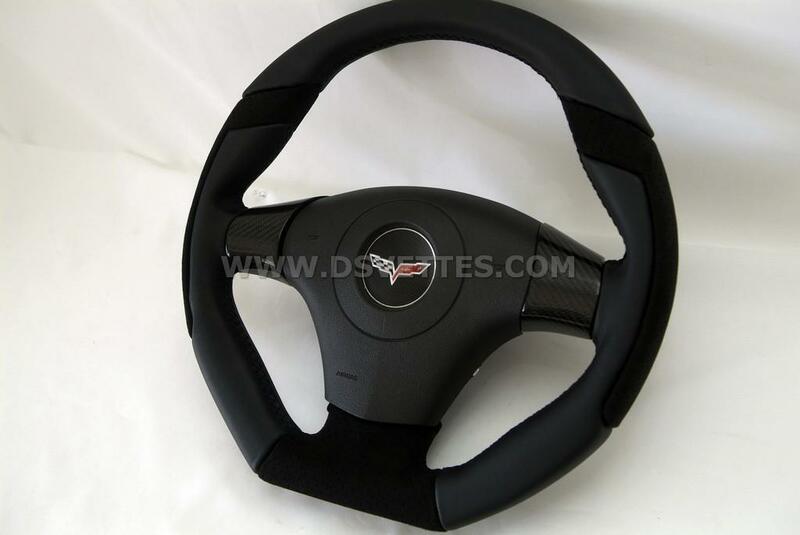 I'm interested in a D sport steering wheel. Any chance I can just pick up locally when it's ready? I'm Sergio Flores' cousin. I met you at your store a couple of months ago. Call me at 956-459-8607 when you get a chance. Quick Reply: DSV 2012 Black Friday-Cyber Monday Blowout-Best Prices Of The Year Weekend Sale!!!! !